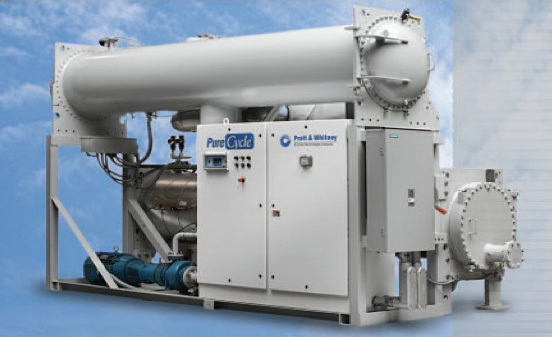 Pure Cycle is originally manufactured by P&W, energy division of UTC Technologies. 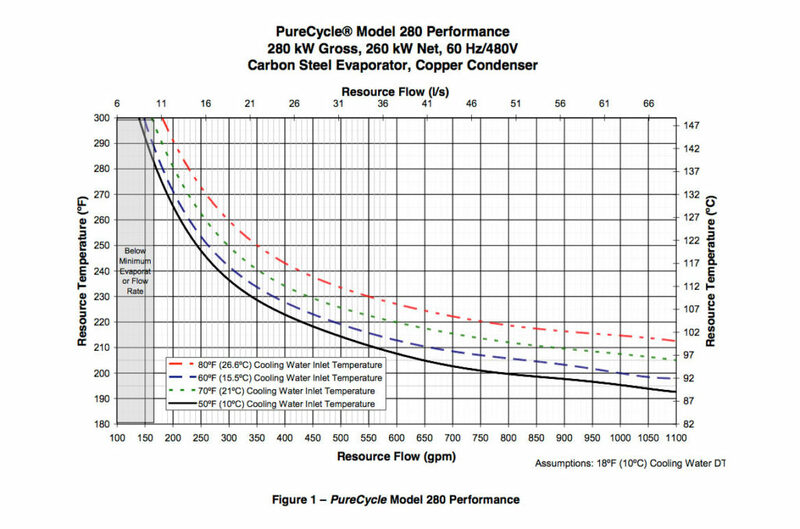 Hot Earth handles the Remote Monitoring System of the Pure Cycle available around the globe. With 4 Pure Cycle connected in modular, we can build 1MW site. ・ More than 80 unit. Accumurated run time is more than 800,000 hours (2012), 98%+.